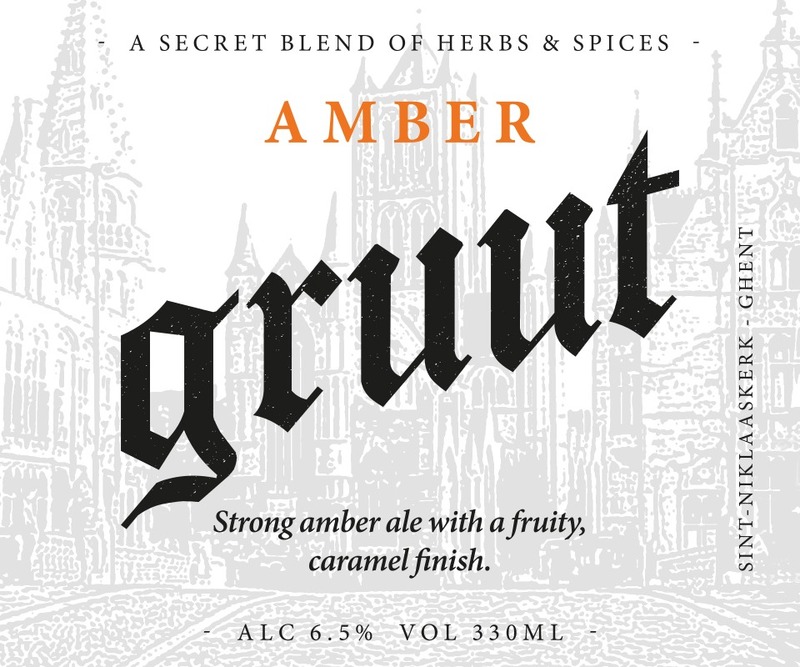 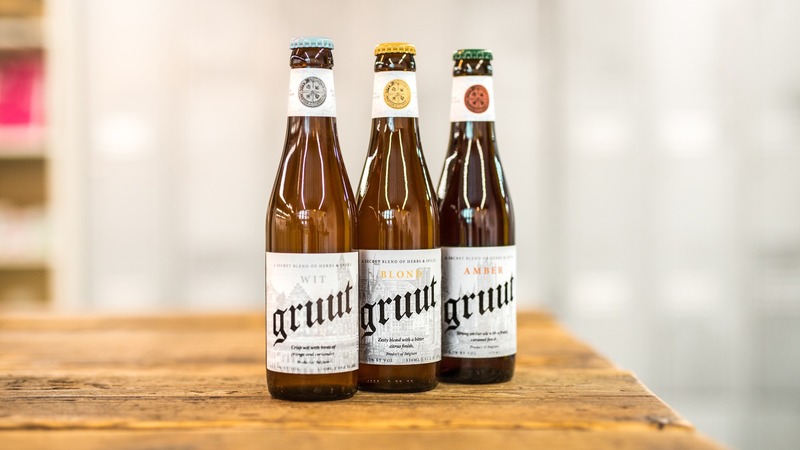 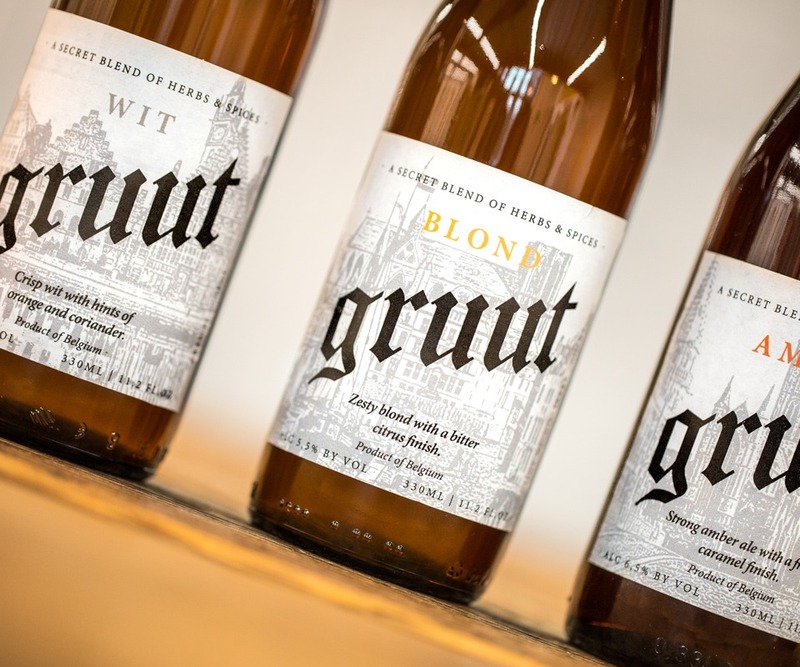 Gruut is a Flemish brewery looking to establish itself in the British market. 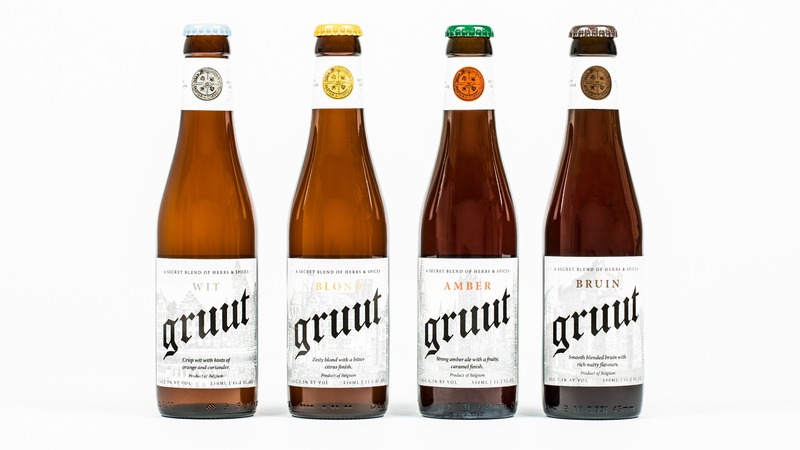 It asked us to deliver a full rebrand of its core range. 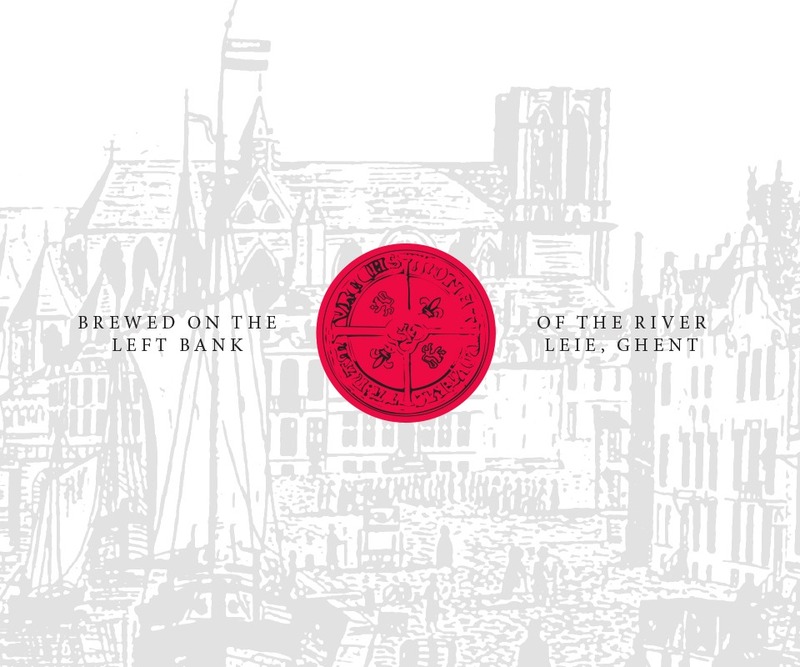 Our response considered the heritage of the city in which the beer is brewed, Ghent. 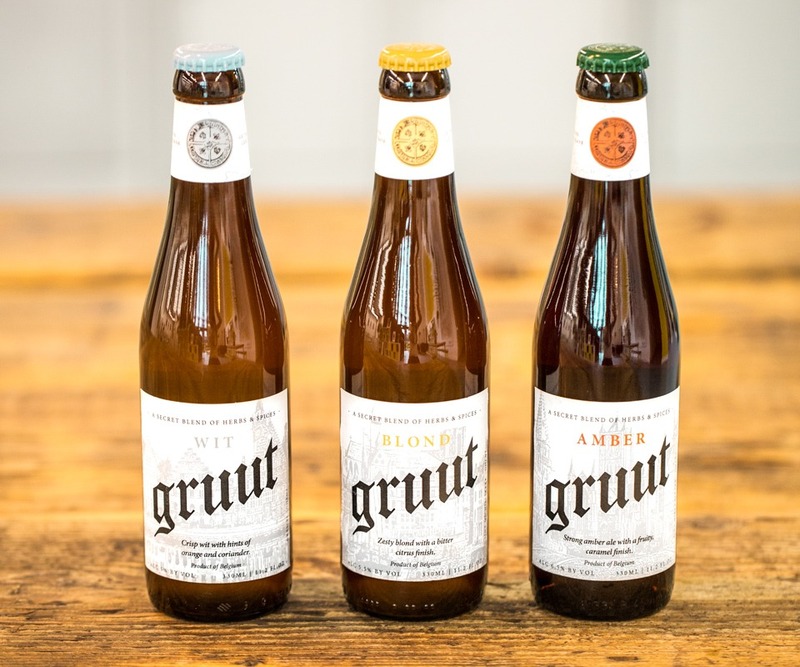 The rebrand emphasises its core point of difference: a hopless recipe that uses ‘a secret blend of herbs & spices’ to create the flavour.